We offer a range of filling options for whatever the tooth type, the location or condition. Our materials and bonding agents are of the highest quality from both Japan and Germany and so we can guarantee our work. 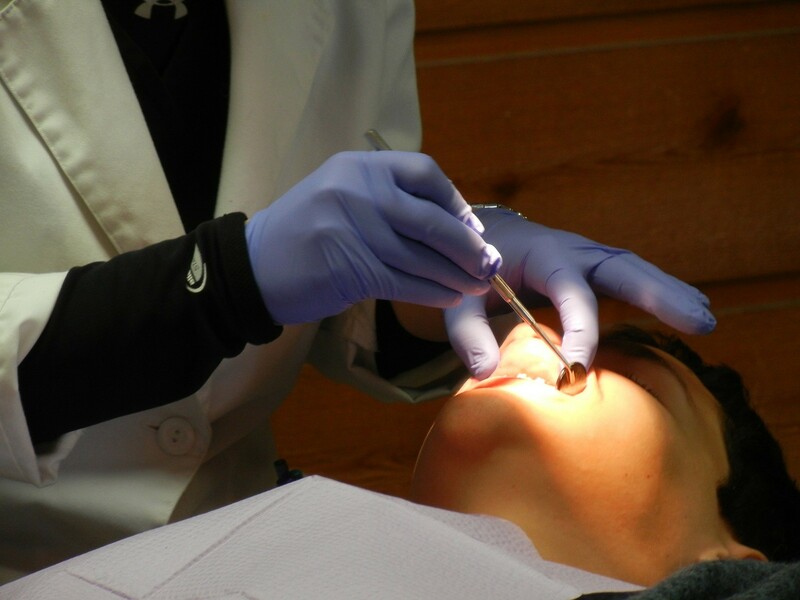 Our dentists are skilled in ensuring we follow minimally invasive strategies to ensure we save as much tooth structure as possible, to allow your tooth and filling to last in the long term. Contact Us for Dental Fillings in Auckland, you don’t have to wait any longer for having great teeth!